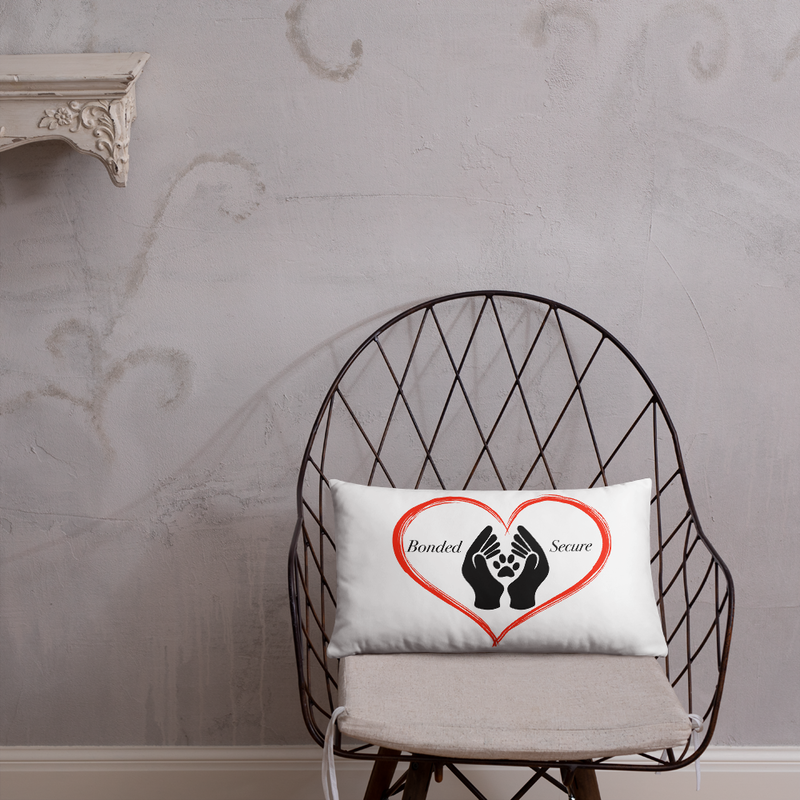 We all have a deep bond with the animals in our lives and what better way to showcase that love and devotion then with animal themed decor and clothing. I designed these inspired by those animal that I have worked with. 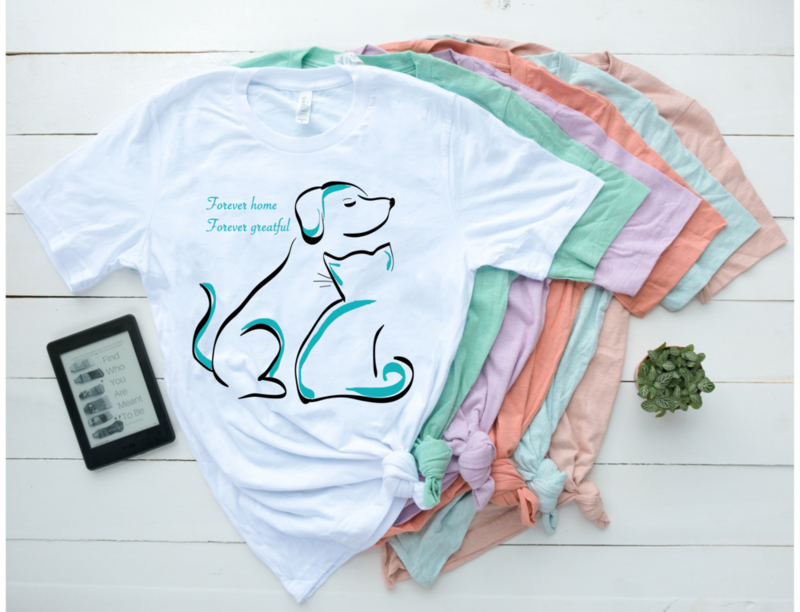 For those who have rescued to those who have seen success in supporting their separation anxiety dog, each item can tell a piece of that story. 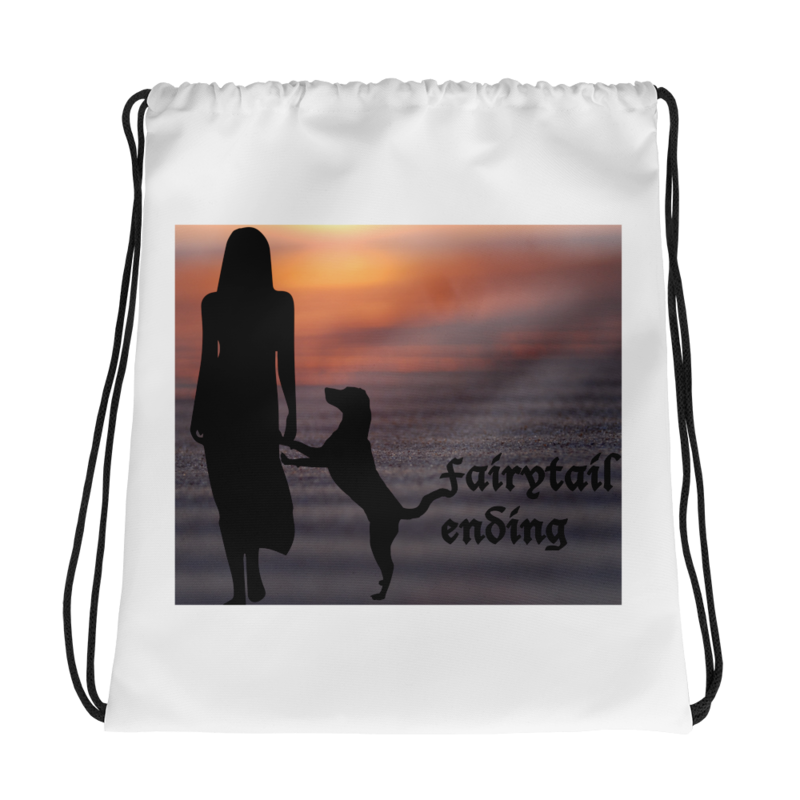 For every item purchased 10% of the proceeds will go to help local animal shelters and rescues to provide support for behavioral and enrichment needs. Thank you so much for stopping at this page.